Meet a couple who have lost a combined total of 557 lbs. Learn what the key components are for lasting weight loss, and learn how accountability and a pure fellowship of believers affects your results. There is HOPE - you, too, can find permanent weight loss! How many weight loss programs in the world today can point to more than one or two examples of people who have lost over 100 pounds? And even more unlikely, how many programs have examples of people who have lost over 100 pounds and YEARS LATER still have all of their excess weight off (and maybe even more)? 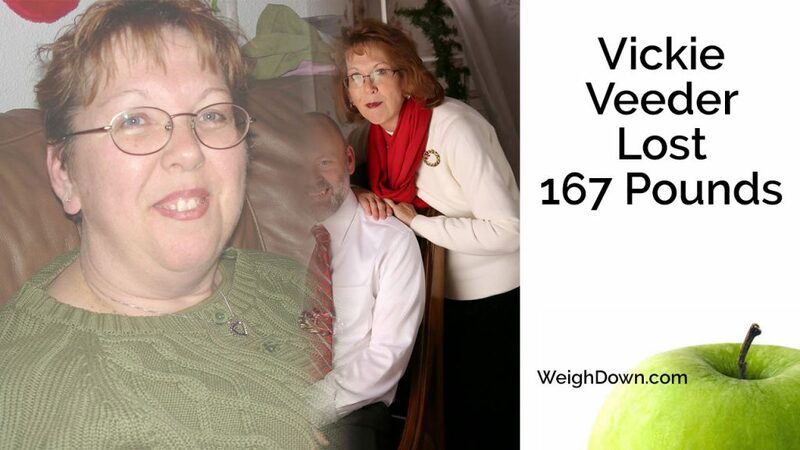 In this episode, you will meet a woman who has faced just about every obstacle, including age, but has overcome and been victorious with a weight loss of 157 pounds!